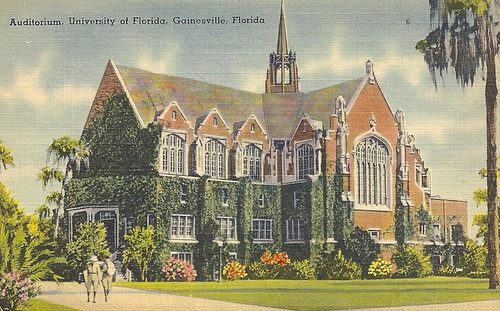 When I was six, my father was offered a professorship at the University of Florida, and we moved from Storrs, Connecticut, to balmy and laconic Gainesville, Florida. 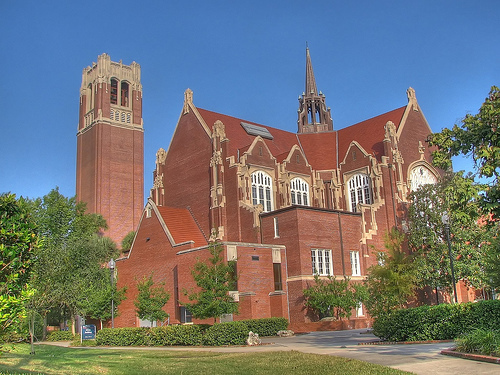 While north Florida lacked the intense educational focus of New England — where the plethora of historic Ivy League universities surrounding gave the entire region an intellectual quality unlike anywhere else in the nation, any university town provides countless offerings that can help parents in providing cultural experiences to children. For me, the first glimpse I had of what would eventually become a fixed mental ideal took place when I was seven. So when my children came along, I wanted them to know the exhilaration and wonder of being confronted with the towering grandeur that some buildings lend. As a result, we have a lot of great stories about how that worked out that I’ll share in a subsequent post. 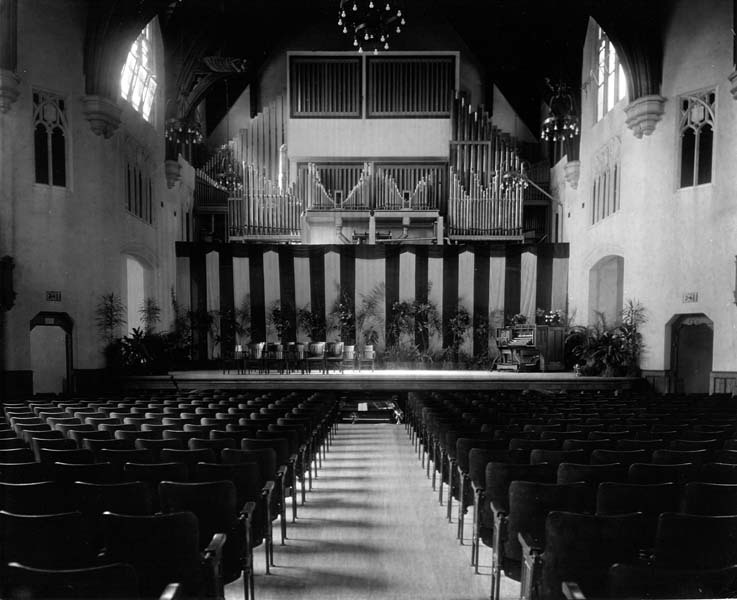 My love for historic architecture began with that first trip to University Auditorium in 1962. It continued with an assortment of serendipitous moments: a visit to the National Cathedral in Washington D.C. while on a sixth-grade school trip; a horseback ride through the Garden of the Gods in Colorado at the age of 13; a lucky assignment to live in a 1939 dormitory my first year of college rather than in a soulless, concrete, steel and glass highrise. From all these snapshots indelibly engraved on my mind, I learned about the deepening impact that our structural environment can have on us, and I found myself gravitating toward structures – manmade or natural – that seemed to have stories embedded in their substance. In the meantime, what are the buildings in your child’s life — or in your life — that have contributed to a sense of awe, of wonder, of romance?